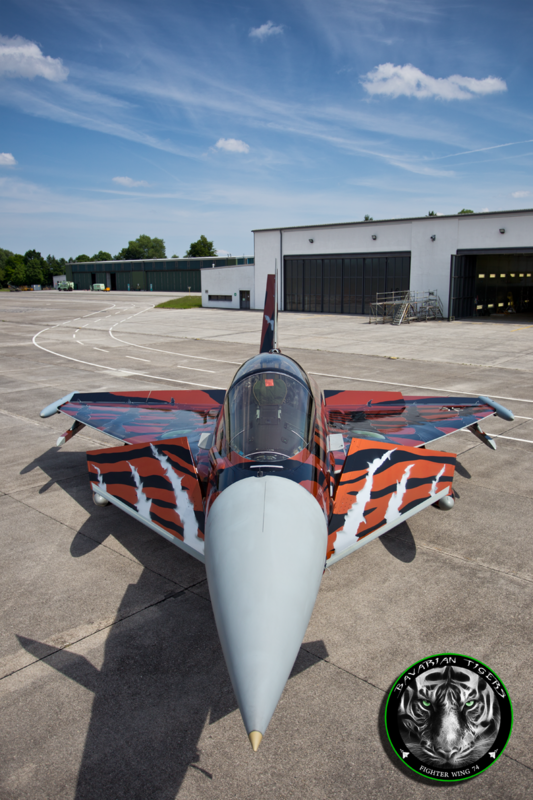 THE BIRTH OF THE FIRST COMPLETE PAINTED TIGER FIGHTER - WORLDWIDE! 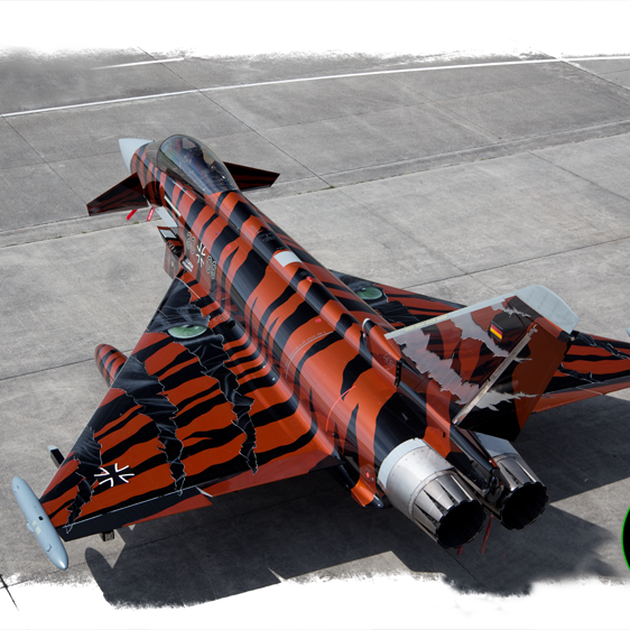 +++++++++FIRST TIGER-EUROFIGHTER IN HISTORY+++++++++++TIGERFANS, IT'S DONE!!!!! 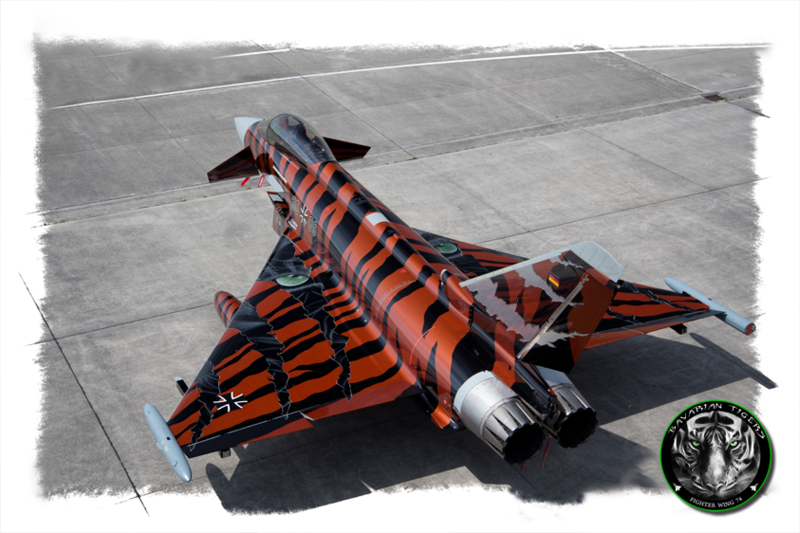 Welcome the first EUROFIGHTER in the history in Tigercolours! Thanks to everybody who made that happen!!!!!!!!!!!!!!!!!!!!!!!!!!!!!!!!!!!!!!!!!!!! Thanks to every supporter out there!!!! 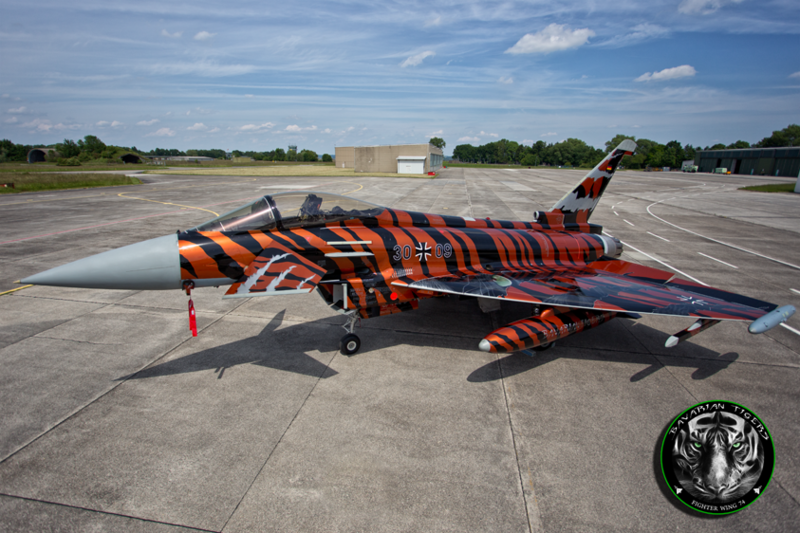 Awesome.....bring her to RIAT please??? Klasse Arbeit. 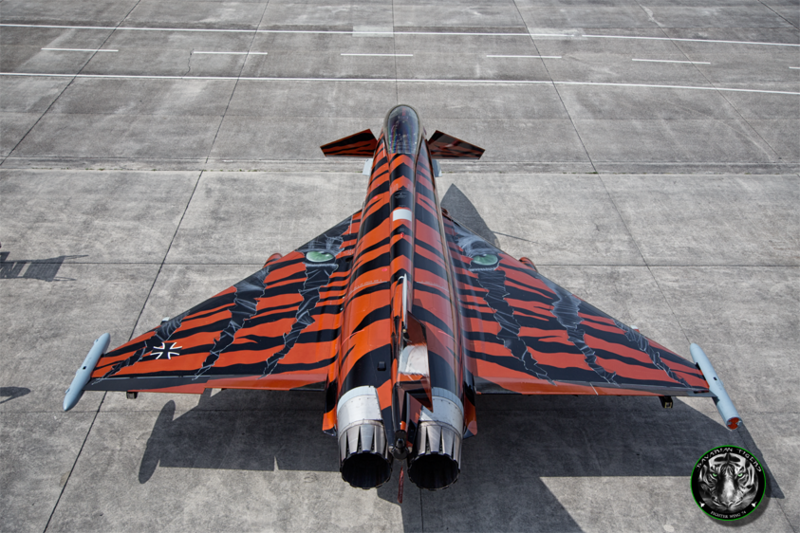 Bitte präsentiert ihn auch denen die nicht am NTM Spottersday teilnehmen können. Genauso!!!!!! 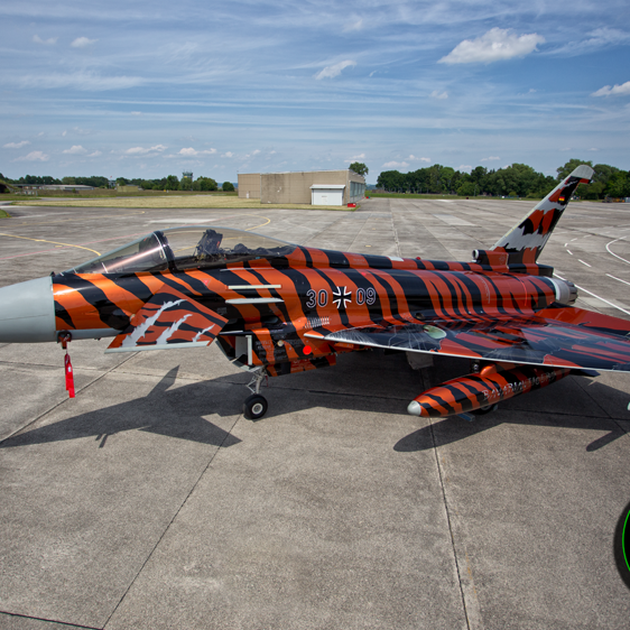 mus ein Tigereufi aussehen! Glanzleistung! Awesome, thanks all people who make this Paintings possible. More please !!! We would like to thank everyone of you for your posts. 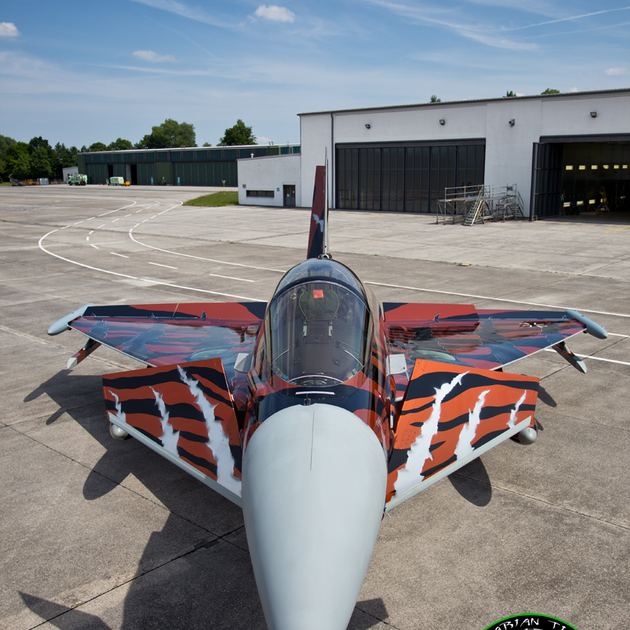 We are very proud about our Jet - Pictures can´t give you the right impression of this beauty. 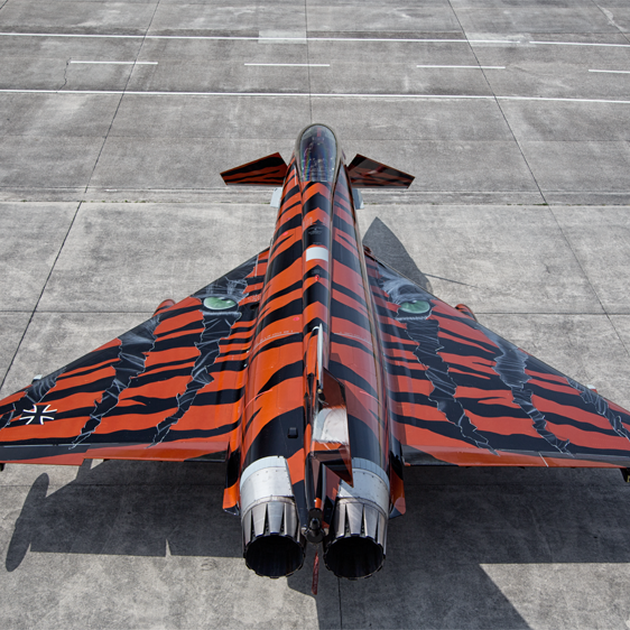 You have to see it with your own eyes - Cya at Schleswig!